Last week IFT, telecom antitrust and regulator in Mexico, issued a resolution declaring that Televisa is not dominant in paidTV. The resolution was controversial to many, of course. 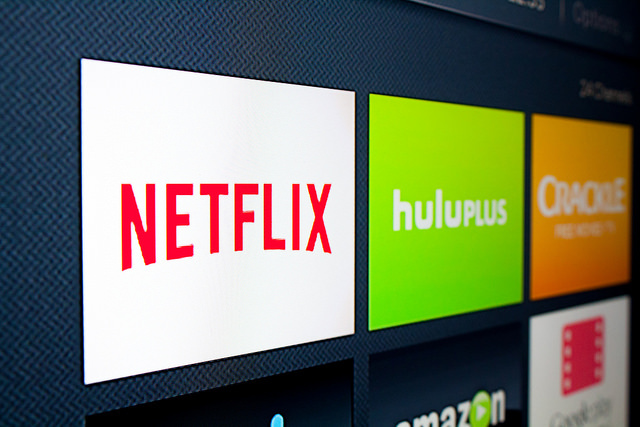 However, it threw some legal precedents on OTT, for subscription video-on-demand (SVOD). According to IFT, SVOD is not, in terms of relevant market for antitrust proceedings, substitute to paid TV, based on the facts that content is not enough, the audience is limited and internet access is not universal. Netflix is betting high on good original content, but live sports and prime time is still keep audience on traditional TV, according to official data form IFT. However in OTT-SVOD, Netflix has 55.7% of Mexican market, with Slim´s Claro following with 39.7%, according to Daxis. Audience is expected to grow with 4G mobile tenders happening this year. Then, if you double-read the resolution from a telecom-media-antitrust-legal-regulatory point of view: This resolution is a space of freedom that Netflix can enjoy to grow. A victory that Uber, another icon of on-demand services, only can wish for its own market.